What is an issue ‘security level’? 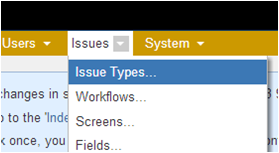 Issue security levels allow you to control who can see individual issues within a project. A (multi-)user picker custom field. A (multi-)group picker custom field. As part of our JIRA training modules, we have developed instruction guides to assist users when making use of JIRA as an Agile tool. In this blog series, we will be providing tutorials for JIRA System Administrators on how to perform certain functions in JIRA. Part 1 deals with the Issues and Fields elements in JIRA. 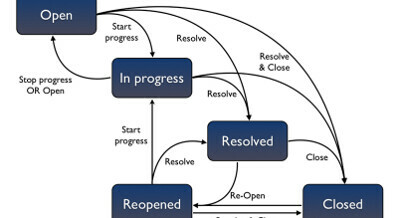 In Part 2, we take a look at JIRA Workflows. As part of our JIRA training modules, we have developed instruction guides to assist users when making use of JIRA as an Agile tool. In this blog series, we will be providing tutorials for JIRA System Administrators on how to perform certain functions in JIRA, starting with the Issues and Fields elements in JIRA.